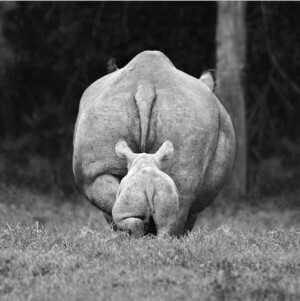 Kruger National Park is home to the majority of the Earth’s remaining rhino populations. So what else do we know about the rhinos’ home? 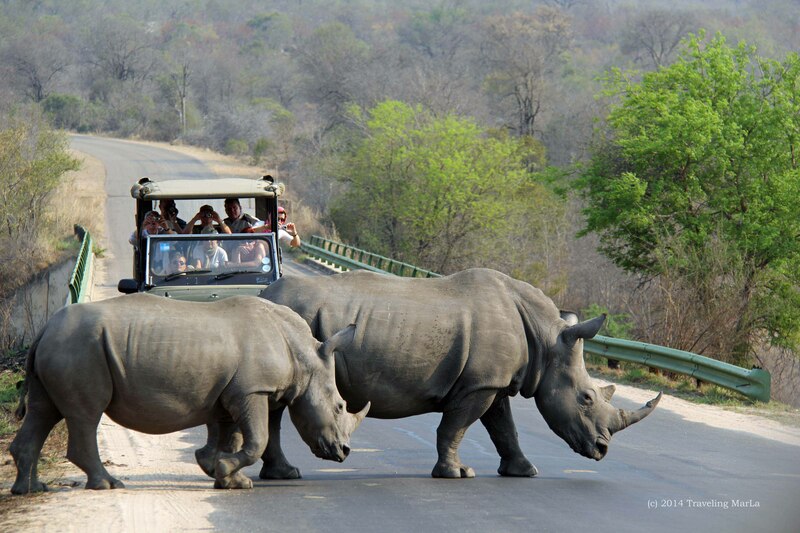 *Kruger National Park is the largest game reserve in Africa. It spans across 19,633 square kilometres, basically the same size of Israel or New Jersey. *There are 9 gates accessing the park, adding to the difficulty to monitor and patrol human activity in the park. *It is also home to 336 tree, 49 fish, 34 amphibian, 114 reptile, 507 bird and 147 mammal species. 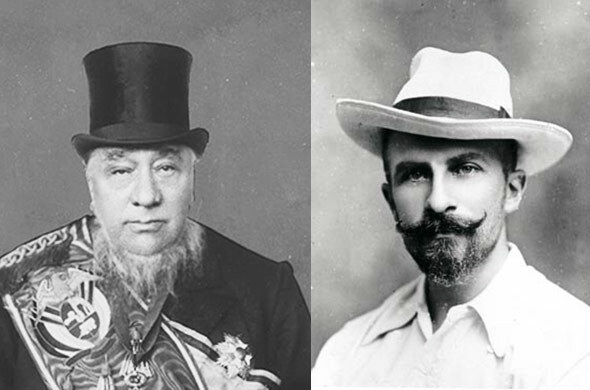 *In 1869 (before the park was officially even founded), a gold rush exploded in the region, which resulted in the side effect of a significant decrease in game due to hunting and trading of animal horns and skins. 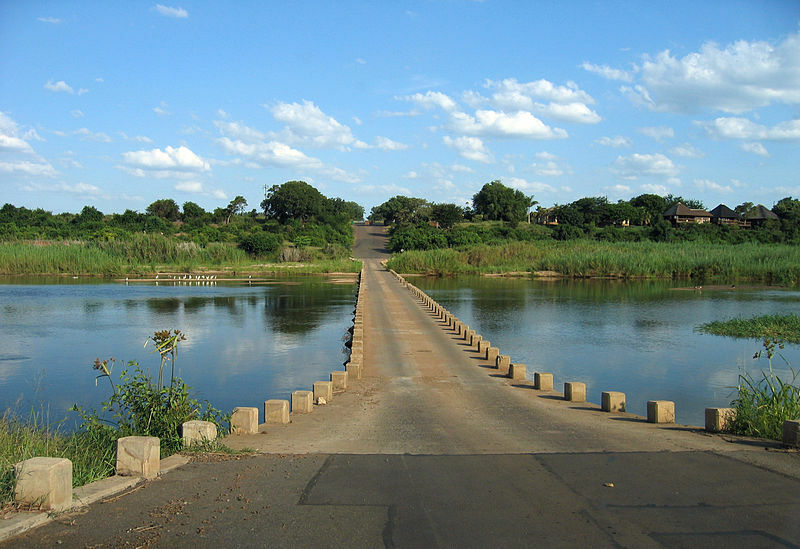 *The park itself didn’t come into existence until 1898, when it was founded by Paul Kruger. *The first game warden was appointed in 1902. *The first motorist officially entered the park in 1927. Today Kruger has over a million visitors a year. *There are important archaeological ruins in Kruger, providing ample evidence that prehistoric man roamed the area between 500,000 and 100,000 years ago. 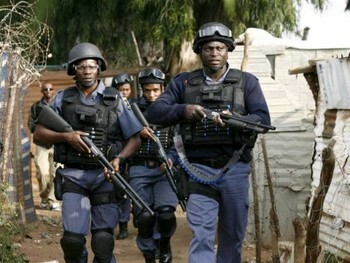 The South African Defence Force has been added to enhance the anti-poaching strategies in Kruger. Kruger holds a rich history, and it’s role to the future of the world’s rhinos, makes it a critical area of protection and preservation. 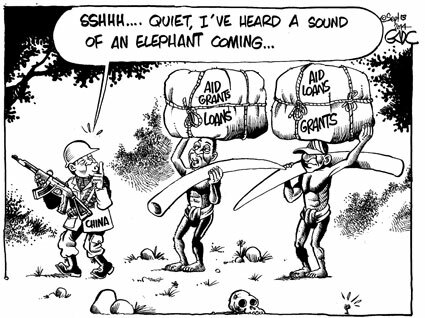 The Chinese are welcomed into parts of Africa with increasing regularity to “work” and “aid” Africans with economic gains. 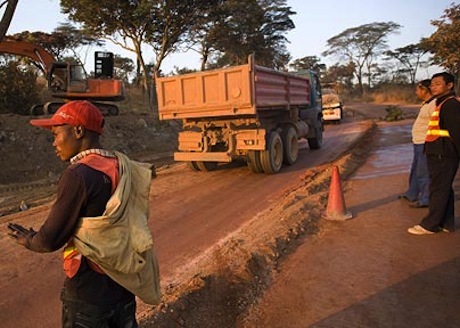 With the intent of modernizing infrastructures (roads and railways), or to mine minerals or to offer government incentives, they have become integrated into at least 24 countries across the dark continent over the last five years. 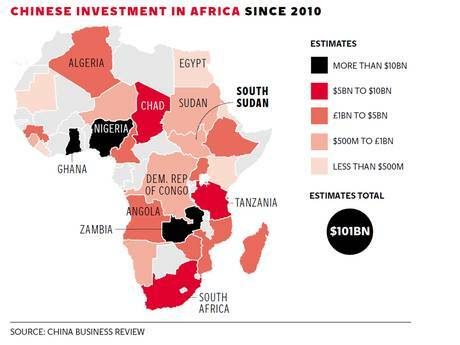 A delicate and controversial marriage to say the least, as they seemingly covet Africa’s jobs, land and minerals. Tanzania – In a report from the Environmental Investigation Agency, interviews with poachers claim they have sold ivory to members of the Chinese Embassy. It also links a surge in the Tanzanian ivory market during an official visit from a Chinese naval task force and even claims that members of President Xi Jinping’s entourage smuggled ivory out of Tanzania on the presidential plane during his visit in March 2013. Republic of Congo – Asian migrant laborers are involved in the logging industry here (70-75% of which is illegal), and are in direct contact with elephants and other area wildlife. It has been suspected their presence has been responsible for increased poaching. Mathieu Eckel, head of the APU in Odzala-Kokoua National Park, Congo has been watching activity of the Chinese construction camps in the area. He said “We’ve had many stories that involve local poachers and Chinese, but to get the Chinese you have to find them with the ivory”. Gabon – After seeing elephant skins hanging outside a construction camp, rangers raided the camp and seized carved chopsticks, horns sheared from a Bongo antelope, the scales of a pangolin, a quantity of unworked ivory, and breakfast: several servings of roasted elephant trunk. Zimbabwe – Perhaps one of the most controversial and heartbreaking moves comes from the government allowing China to come into the National Park and remove elephants for their zoos, many of them have been infants ripped from their mothers. 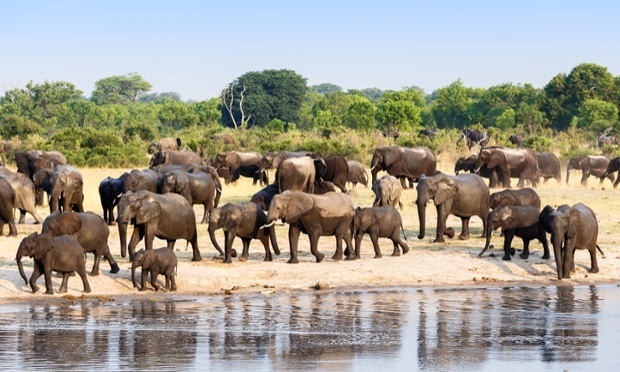 Zimbabwe’s defense- the sale of the elephants is needed to raise funds for conservation efforts. Rhinos of course have also been a target. John Pameri, head of security and chief ranger at the Lewa Conservancy in Kenya believes the recent influx of Chinese construction workers into Kenya has helped to renew awareness among locals and crime networks that rhino horns can be sold for thousands of pounds on the black market. “Our local intelligence suggests some of the poachers come from Somalia, but the demand is from the Chinese workers,” Pameri stated. The Kenya Wildlife Service has also noted a correlation between the influx of Chinese labour and poaching, and has blamed the crisis on the increasing number of Chinese nationals living in Kenya. (There are currently between 3000-10000 Chinese living in Kenya). Other victims found at these construction sites include giraffes, pythons, leopards and even local dogs being poached and consumed by the workers. In Zimbabwe authorities found 40 rare tortoises at a worker’s home, most of which were merely skeletal remains left after consumption. But the culprits are not just in the construction sector, Chinese merchants often sell cheap trinkets and clothing in small shops throughout Africa, but the real money is in their back door business of wildlife trade. One such area revealed in an investigation by Hongxiang Huang and Oxpeckers exposed Katima, Namibia as a central hub of trading between trans-border African smugglers and Chinese shop keepers and traders. Many of these shop owners are linked to the ivory trade in the guise of buying and selling of ivory souvenirs and artifacts for export and sale to tourists, which is perceived to be legal. South Africa is seeing the largest flux of Chinese migrants. 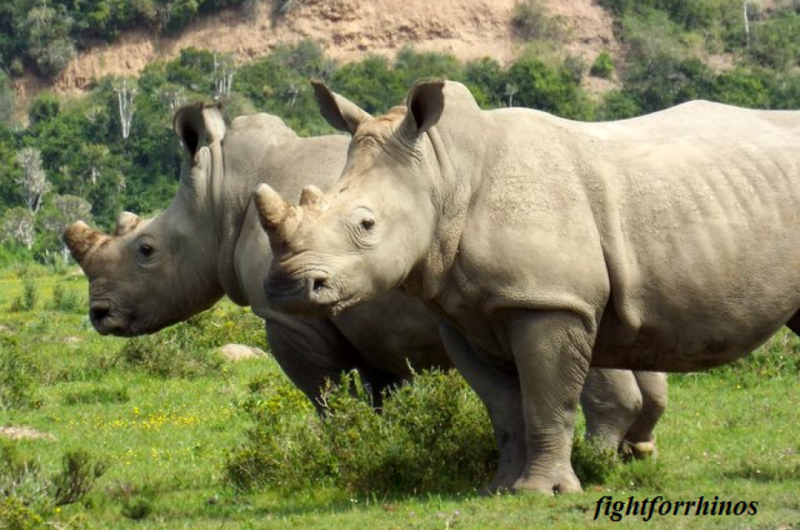 Wildlife trafficking syndicates here continue to brazenly sell rhino horn and ivory at the Chinese markets in SA’s own capital cities, even in the face of global attempts to crack down on the illicit trade in endangered species. The Chinese have a poor track record when it comes to wildlife conservation, but African countries must accept responsibility for protecting their own wildlife. The price of losing the land and animals is too great to pay for any economic gain. Kruger National Park, South Africa: A tourist couple were following a bull elephant, attempting to get pictures. At one point, he turned and charged the car, turning it over into the bushes. The woman was seriously injured, and had to be transported to a nearby hospital. 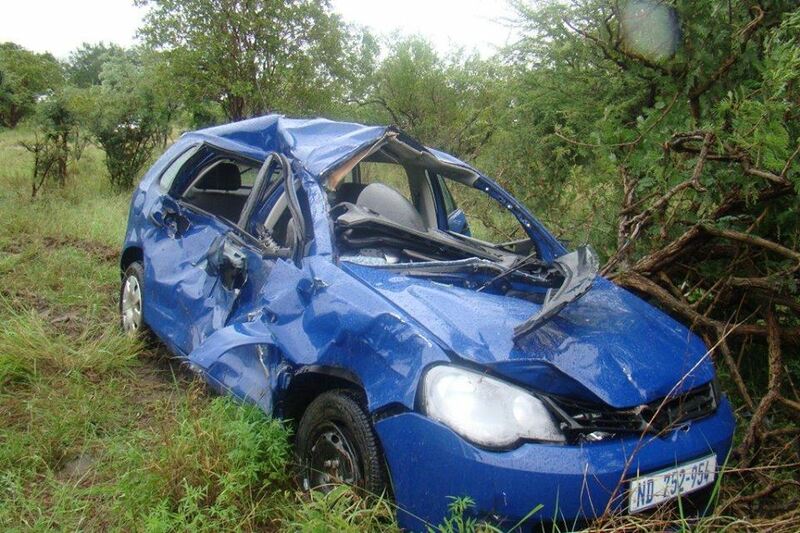 Car attacked by elephant in Kruger. The bull was in musth, which is a time in which their testosterone is extremely high, they are sexually active and quite aggressive. It is obvious by their swollen temporal glands which emit a fluid that runs down their cheeks. The couple have survived, the elephant was not so lucky. Officials at the park had decided to put him down, due to his aggression. There has been outrage expressed by some on behalf of the elephant. Afterall, the elephant was doing what elephants do. It is up to people to educate themselves on animal behavior, and it is a known risk they take by entering the park. Surely, this could have been avoided. Unfortunately this is only one of multiple incidences, not just in South Africa, but globally. 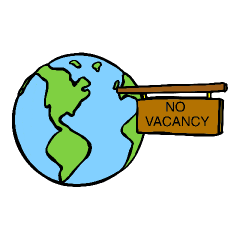 With 7 billion people on the planet, and dwindling habitats for animals, everyone is running dangerously short on elbow room. Kenya fights these battles as well. The country loses 100 lions a year due to human conflict. Most of this is in retaliation of villagers for their goats or cattle being killed. This epidemic, coupled with disease, could well lead to no lions in the country within just 20 years. This dismal disappearance is seen throughout the dark continent, with lions gone from 80% of their original African range. Elephants are players in the conflict here as well. Crop farming, charcoal burning and human settlements have attributed to just some of the casualties on both sides. 35 people are killed from elephants each year, yet at least 100 elephants are killed daily. 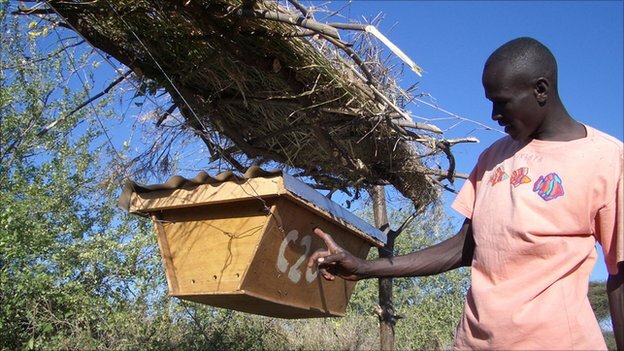 Kenyan farmers are using beehives as a natural elephant deterrent, which has proven 97% effective in thwarting attacks. There are individual stories from people for whom the elephants create havoc on their crops, on their daily lives. David Kimita, a 45-year-old farmer and father of four, blames elephants for the breakdown of his marriage. Every time he plants crops, elephants raid his farm, leaving him with nothing for his family. In 1994, Kenya began a Problem Animal Management Unit (PAMU) due to the challenge. The unit is composed of an elite ranger response team and responds to interaction hotspots in the country. Villagers who lose crops or livestock are paid compensation. Without this intervention, too many animals would be lost in retaliation (more than already are). Since April of 2013, there have been 30 human deaths due to human/animal conflict. 23 of the attacks were from elephants , with the rest from tigers, leopards, wild boars and bears. With an increasing number of people within the area and less forests, more occurrence of human/animal contact is inevitable. In India alone, hundreds of people die from elephant attacks annually, and an estimated 10-12,000 people a year are killed by venomous snakes. Forest officials expect this number to climb even higher in 2014. It’s not just people who are harmed. 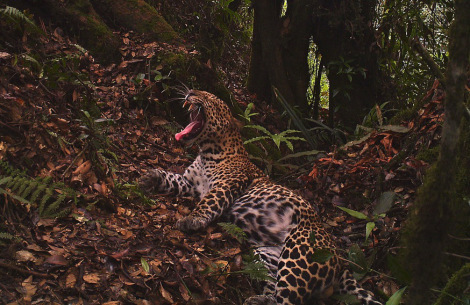 All over India elephant/train accidents are becoming all too common, as the tracks intersect common elephant corridors (see: Growing Pains and Speeding Trains) Decreased habitat and illegal trade contribute to approximately four leopards killed every week. Tigers are also under the gun, literally. At least 39 tigers were poached in 2013, the highest in seven years. Clearly lions and leopards do not know the difference between livestock and wild animals-prey is prey. Elephants have been taking the same routes in grazing and everyday activity for decades, without anyone giving them notice that villages and train tracks are now being built in their paths. By 2024 with the human population expected to hit the 8 billion mark, this is an issue that is not going away. Humans are the more “intelligent”, reasoning creatures (supposedly). If we are to prevent extinction of animals, and preserve flora and fauna, it is imperative to act now. Unity between communities and conservation organizations, as well as land and resource management are key. For just as we are the destroyers, we need to be the saviors.